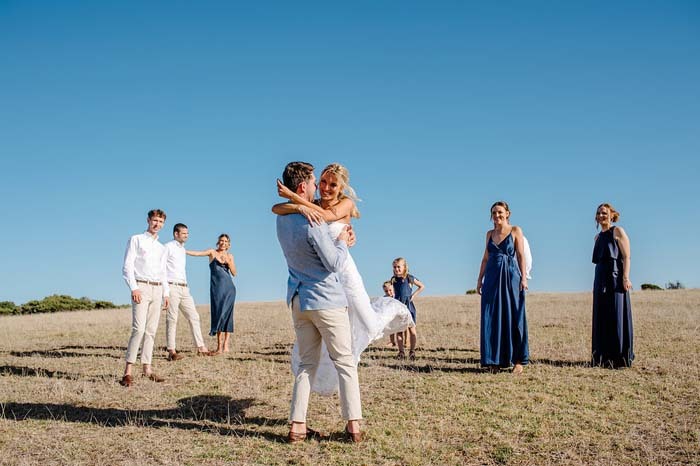 One of the most chilled couples I’ve ever met, Gabi and Zio were married earlier this year on the beautiful Philip Island in a gorgeous beachside bohemian wedding. The bride mixed it up and had two dresses - one for the day & one for the evening - and the groom and his best men wore stunning blue suits. You can read all about it and more here, or get in touch with me to see how we create your own fun and laid back wedding.